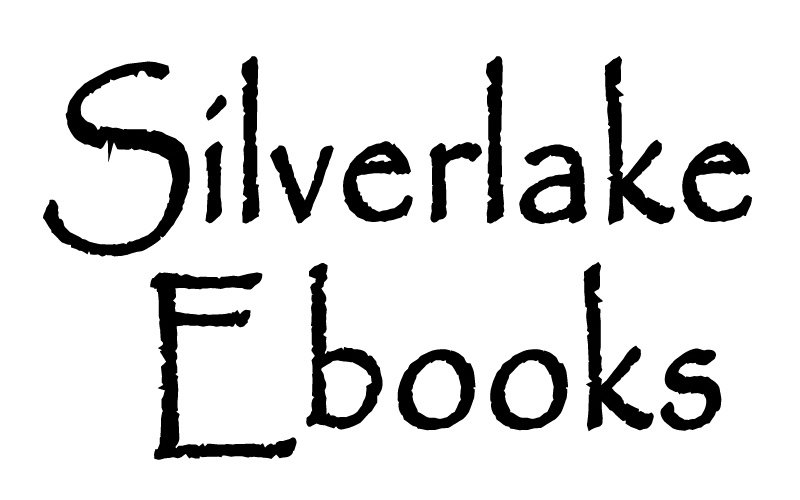 Silverlake Ebooks: Do you QR? The Japanese have been using them for years. QR Codes are all the rage these days. Anyone with a smart phone doesn't even need to punch in your web address anymore. 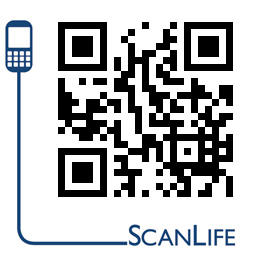 They just take a photo of your QR code with their QR code scanner and bingo, they are taken directly to your EBOOK. 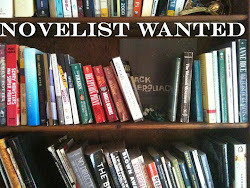 Works great with marketing Ebooks. We're still pretty excited to be working with LAX Car Share to do some cross promotions. If you're ever in Mid Wilshire or now even WE HO, you can rent one of their cars by the hour. I think it's $7 an hour. Huh?! Wha What?!? That's right! They beat out ZipCar by a dollar. Oh Yea! Viva the Digital Age and here's a QR code.